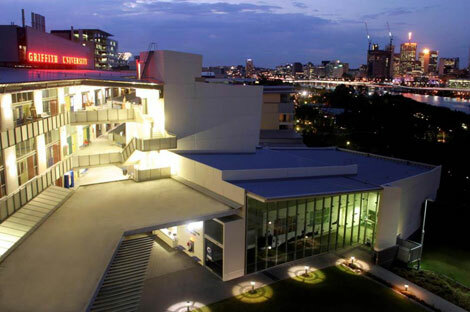 The Griffith Mates take you on a tour of the Gold Coast. 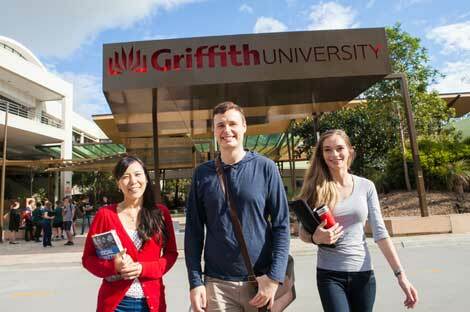 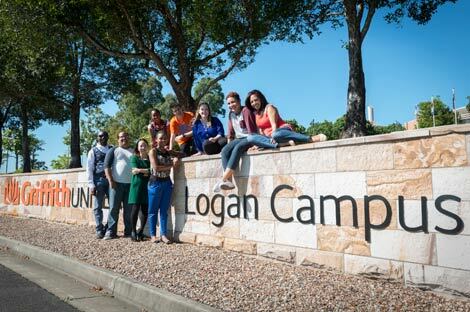 Griffith Mates Erika and Elizabeth take you on a tour of Nathan campus. 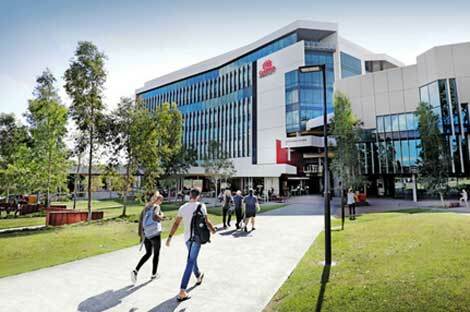 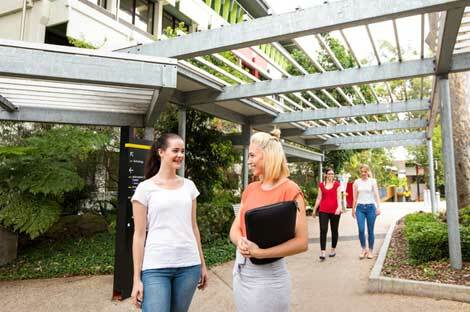 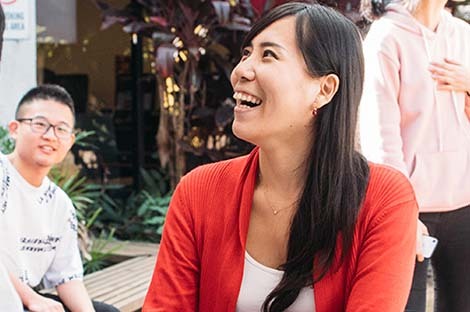 Take a look around our South Bank campus, situated in Brisbane's cultural heart.